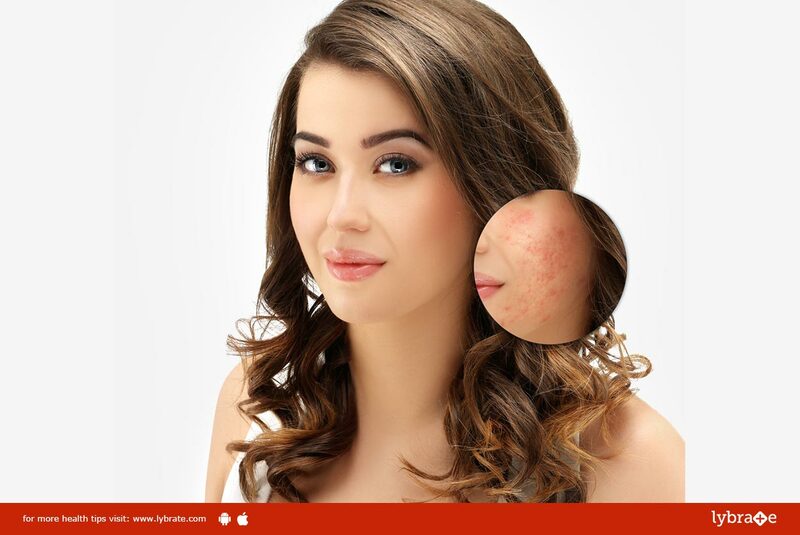 Acne is a very common skin problem which bothers most people, primarily teenagers. Many factors contribute to an outbreak of acne on your face but eating right may just prevent those troublesome pimples. Dietary changes may help clear your face and restore the balance of your skin. Here are ten foods that may help prevent acne. 1. Fatty Fishes: Fatty fishes are incredibly rich in omega-3 fatty acids which help prevent inflammation. Most of the food items containing omega-6 fatty acids lead to acne outbreaks. Salmon, mackerels and sardines are considered to be most effective in this regard. 2. Nuts: Nuts contain a lot of minerals such as selenium, zinc, vitamin E, copper, magnesium, manganese, potassium, calcium and iron which are very important for maintaining the balance of your skin. Zinc deficiency is one of the major causes for acne, so one must include nuts in their diet. 3. Avocado: Avocado is a great moisturiser for the skin and helps in reducing the inflammation. This delicious fruit is very rich in vitamin E and C and helps in increasing the vitality of your skin. 4 Brown Rice: Brown rice is rich in several antioxidants, vitamins (especially vitamin B) and protein. Vitamin B regulates our hormone levels and is a skin stress buster which helps in reducing the existing blemishes and preventing pimples. 5. Broccoli: Broccoli is the perfect food for healthy, glowing skin. It contains vitamin A, B Complex, C, E and K, which help recover damaged skin caused by acne or irritation. 6. Garlic: Garlic is packed with a naturally occurring chemical called allicin that helps fight inflammation and most of the harmful bacteria and viruses, which might be the cause of other health issues. 7. Artichoke: Artichokes are loaded with antioxidants and vitamin C that help remove toxins from your body, leading to a healthy skin sans acne. 8. Green Tea: Green tea is a wonderful agent to clear or prevent pimples. It is filled with antioxidants which is best known for getting rid of the pimples. You can make the most of its benefits not only by consuming it, but also by applying it on your face for about 10 to 15 minutes.